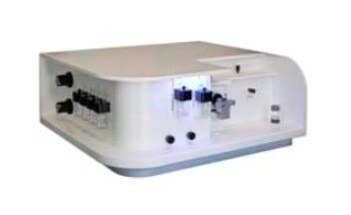 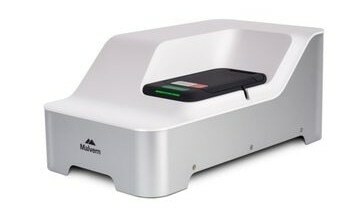 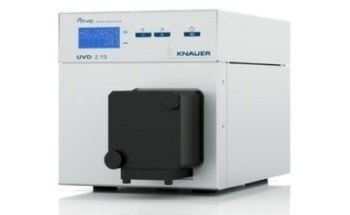 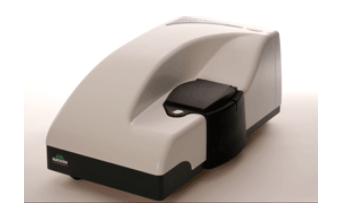 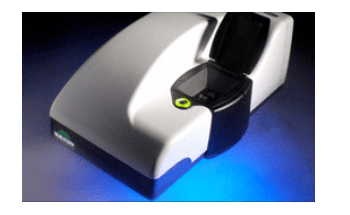 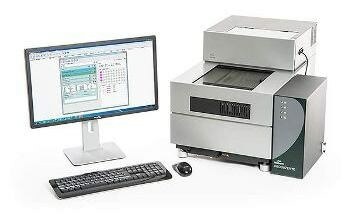 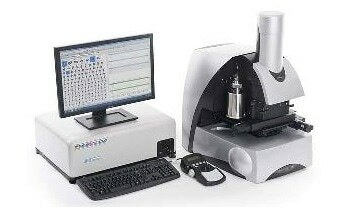 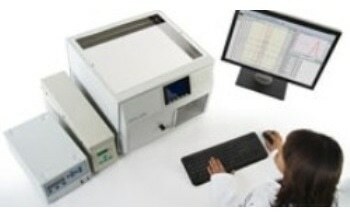 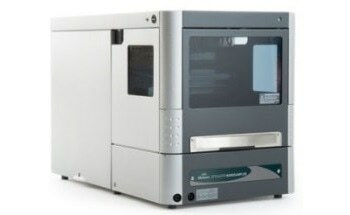 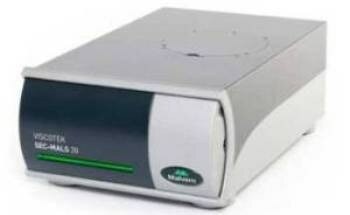 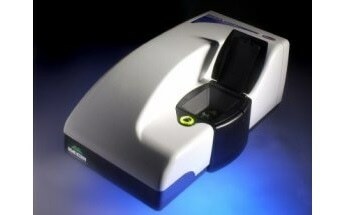 The Viscotek SEC-MALS 20, a modular multi-angle light scattering detector from Malvern Panalytical, can be used to calculate the absolute molecular weight of proteins and natural and synthetic polymers. 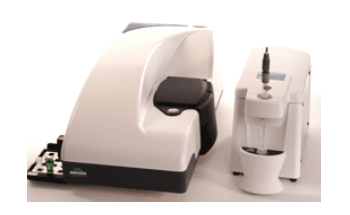 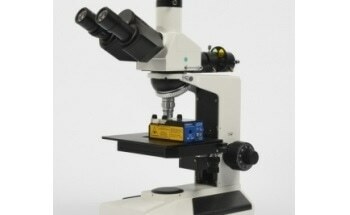 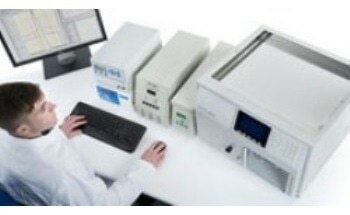 It can also be used to determine molecular size over the widest possible range. 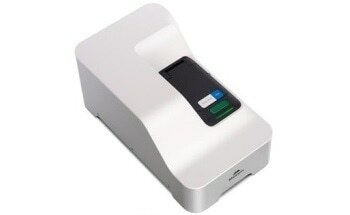 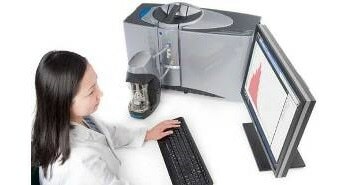 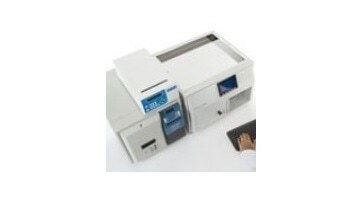 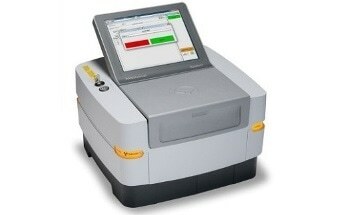 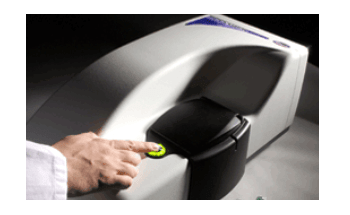 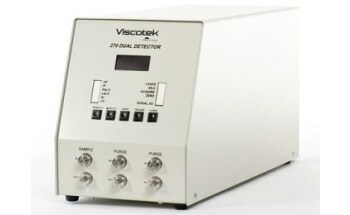 Designed to be used with any existing SEC system, the Viscotek SEC-MALS 20 adds the power of light scattering detection for measuring molecular size and weight. 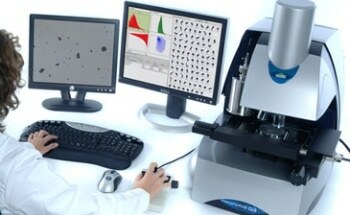 With the help of sophisticated GPC software OmniSEC, the signals from the SEC-MALS, and other detectors joined to the system, can be investigated. 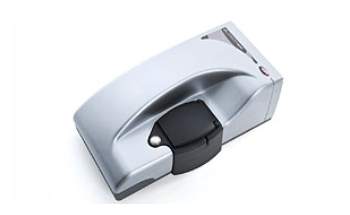 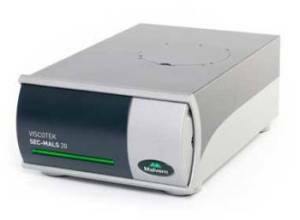 The SEC-MALS 20 is part of a range of Viscotek light scattering detectors and provides the maximum choice of systems from a single supplier. 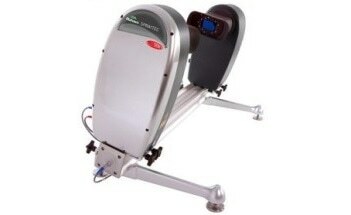 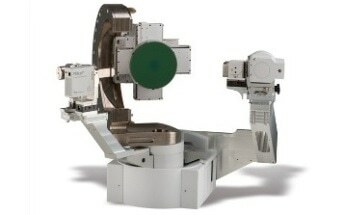 The detector can also be purchased as part of a complete system package. 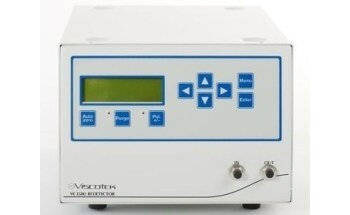 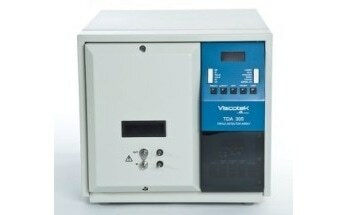 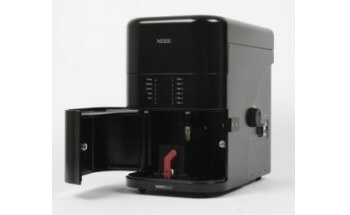 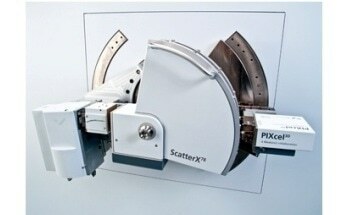 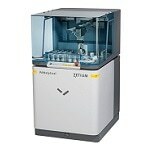 The Viscotek range provides a reliable solution and Malvern Panalytical offers excellent and local customer support. 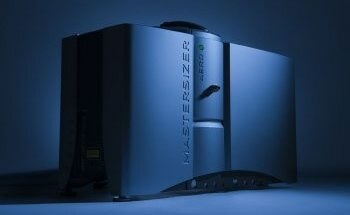 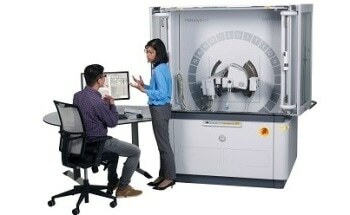 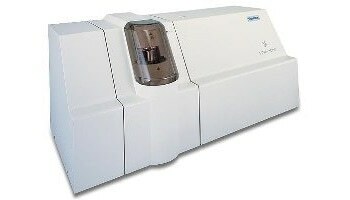 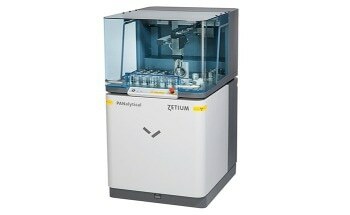 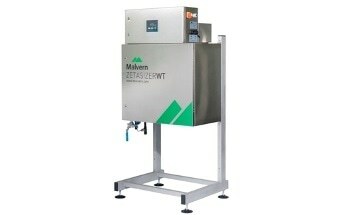 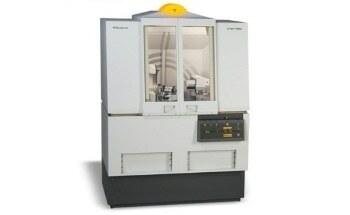 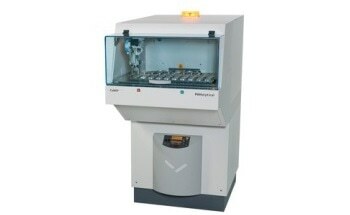 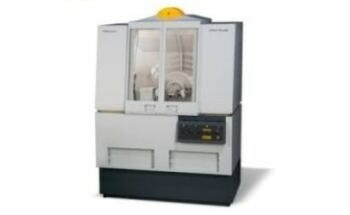 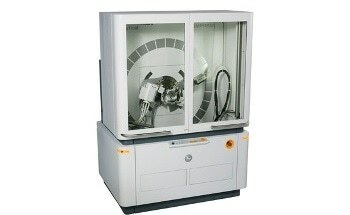 In previous research, I routinely used a Malvern Panalytical Zetasizer to study particle size and zeta potential. 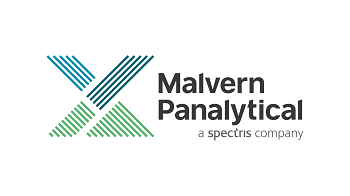 The instrument worked extremely well and any questions requiring Malvern Panalytical’s help were always dealt with swiftly and efficiently.